You will love this fantastic, 2 bedroom, 1.5 bath. with private backyard and attached 2-car garage. The main floor is all open with a great room, kitchen, dining and half bath. Upstairs features 2 bedrooms, laundry room and full bath that connects to master bedroom. This home is Move In Ready! 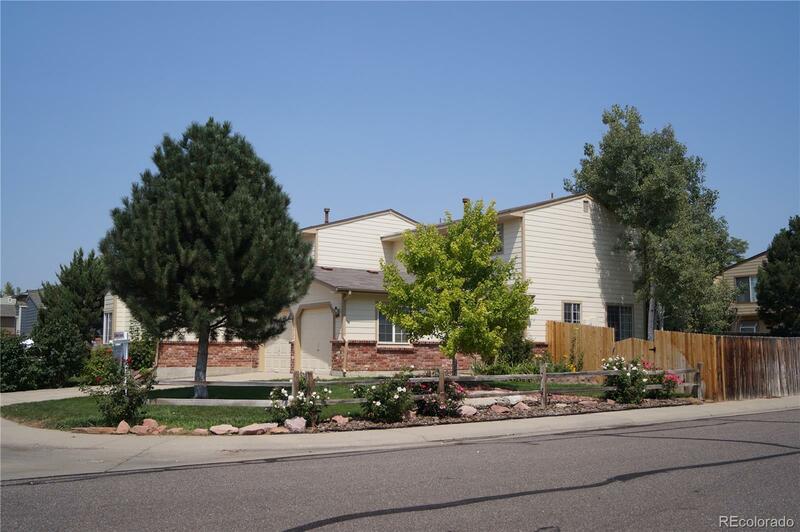 Close to Rec Center, Shopping and bike paths. All Appliances are included.